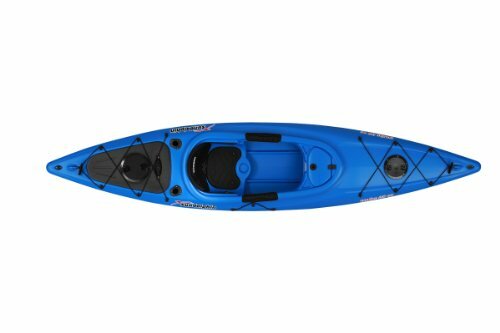 With a budget of $700 or thereabouts, you’re likely to come across a wide variety of kayaks to choose from. As such, making the decision on which one to settle for might not always be easy. The best thing to do in such cases is to be as picky as picky can get. Why so? Because you deserve to get the best bang for your bucks always. That’s precisely why we have included the following detailed run-down of affordable kayaks. You simply need to look at the features closely, there’s certainly a lot you can learn from them. A good yak is one that’s capable of accommodating your weight and remain stable. Most importantly, it should be light in weight. Use the table below to find one that fits the bill. 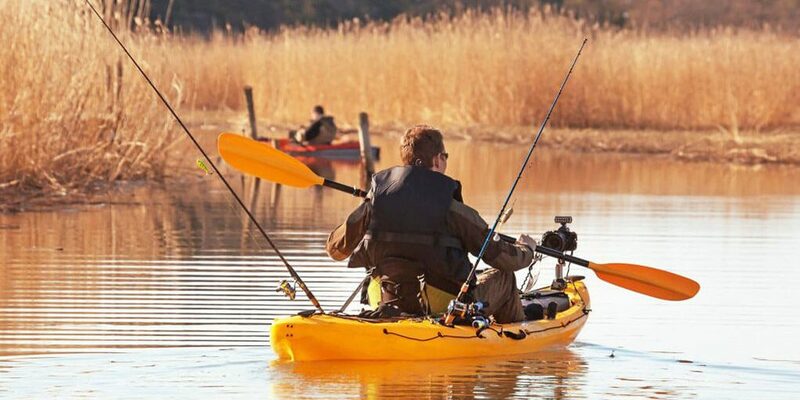 Are you looking for a great fishing Kayak? Yaks come in different shapes and features. Therefore, when choosing the right Kayak you need to look at its weight and stability. The manufacturer of Sun Dolphin Excursion 10-Foot Kayak understands this. That’s why they brought a quality product with great features onto the market. The Sun Dolphin Excursion comes with great features including a lightweight design for enhanced portability. This watercraft, further, offers a great level of stability and for that reason can comfortably be used on most rivers and lakes. It is not suitable for places with great waves. 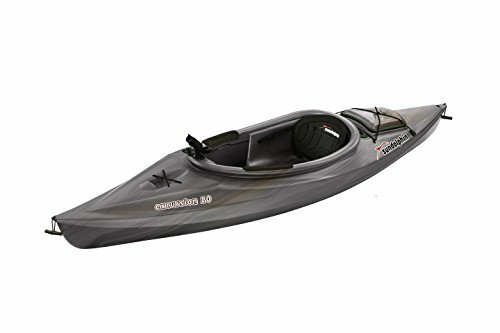 Advanced Elements StraitEdge Angler Kayak is an inflatable Kayak that comes with high-back for enhanced comfort. Apart from the high seat, this yak enjoys a high level of stability thanks to its wide base. Just to give you a better perspective, the StraitEdge measures 9 feet, 8 inches, and 35 inches. The icing on the cake is that it has a weight capacity of 300 pounds. That’s pretty much all the power you need to enjoy a rewarding evening out there fishing. 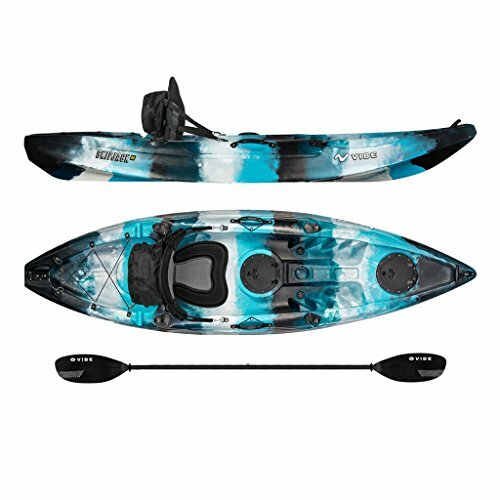 The SunDolphin Aruba SS 12-Foot Sit-in Kayak is a lightweight kayak and it’s specially designed for comfort and stability. If you are looking for a stable and comfortable kayak that is easy to carry, then the Aruba SS from SunDolphin would be a good choice. It’s stable, durable, and generally good looking. Indeed, it lives up to the high expectations set by the SunDolphin brand. 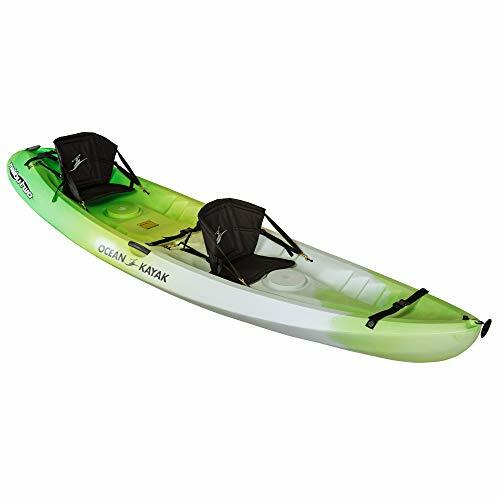 Vibe Kayaks Skipjack is a kayak that comes fitted with a portable and comfortable seat. 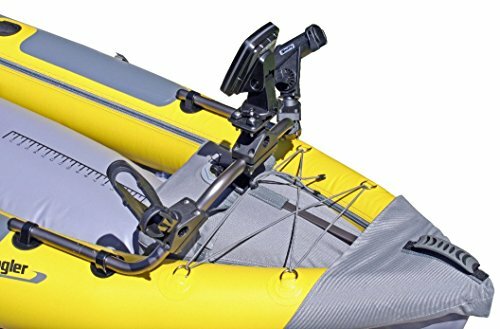 It has flush mount rod holders which allow for fast and easy paddling. The Skipjack has multiple storage bags where you can store your necessities while fishing. The bags help to protect the user from losing vital items while fishing. Unlike other kayaks, the Vibe Kayaks Skipjack is easy to carry because it is made of light materials. The Malibu Two Tandem Sit-On-Top is a recreational Kayak that you can use to surf on the water with your buddies. Its large size makes it a preferable kayak for people who like to surf with a companion. It is open, therefore, allowing you to get on and off without falling off. The kayak is made of durable materials, therefore, you will be guaranteed of getting value for your money. At this budget-range, you’re better off going for something that’s neither too big nor too small. A 10-inch long yak would be a perfect find. The average kind of weight you should look for is 60-pounds with a margin of plus or minus 10 pounds. This way, you’d have an easy time transporting your watercraft to different water bodies. Be on the lookout of awesome add-on features. These would include stuff like convenient paddle holders, a front-wheel, dry storage, and a camouflaged design. Most importantly, the watercraft should be comfortable. It should have a comfortable backrest and a spacious cockpit if possible. That way, you can easily carry extra stuff with you. Those may include a fish finder, GPS or even have a fully-fledged marine stereo system installed. The SunDolphin Aruba SS 12-Foot Sit-in would be our best pick in this case. That’s because besides it being a cheap kayak under 700, it offers a wide array of features. It’s also pretty stable meaning that it can be used in moderately choppy waters as well. The verdict regarding the best kayak for the money may vary depending on who you listen to. But generally, if you value your safety and convenience you want to go for the most accommodative watercraft available.